a. A Happy New Year 2010 to all! 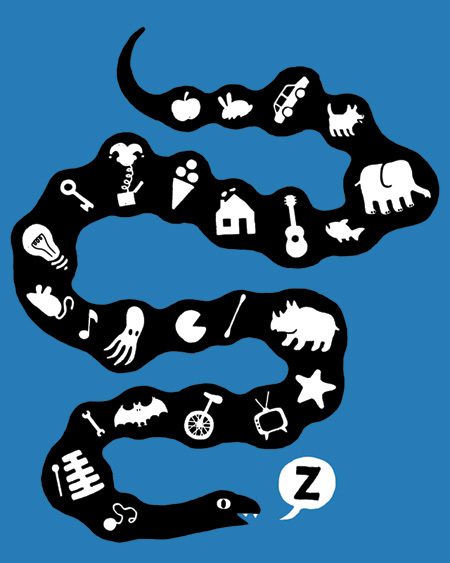 One route to success on threadless is making an alphabet shirt. Alphabet shirts are a fad. I don’t really like alphabet shirts, so I wanted to make a shirt that would be the one to stop all alphabet shirts. Please vote if you can! Thank you!